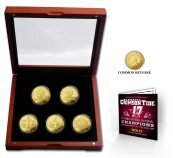 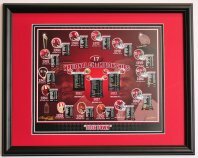 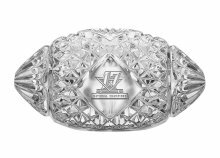 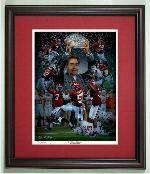 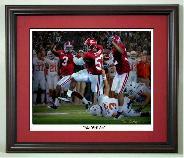 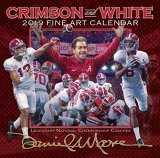 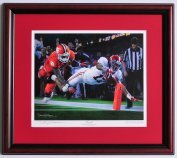 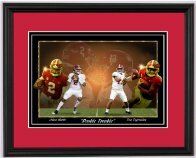 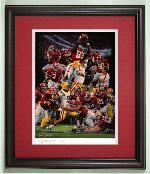 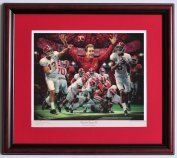 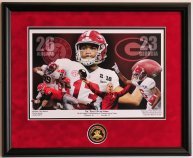 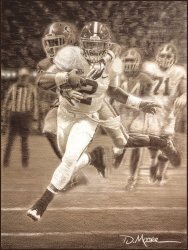 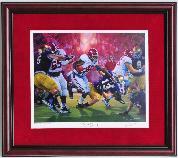 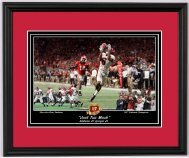 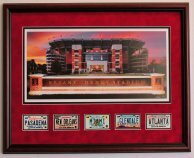 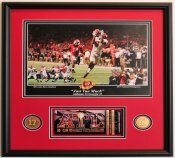 At Jems Online we specialize in Alabama Football Prints. 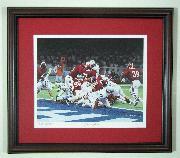 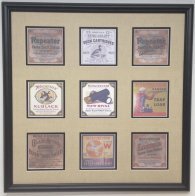 Most of our Framed Sports Prints ship with 1 or 2 days. 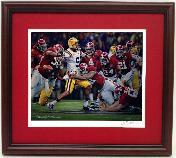 We stock prints by several different artists including Daniel Moore and Greg Gamble.